Brandon Flowers met his hero Bernard Sumner in the toilets at the NME Awards in 2005. 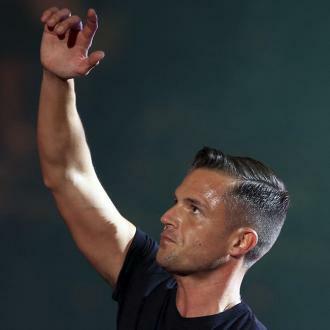 Brandon Flowers' idol Bernard Sumner of New Order serenaded him at the urinals the first time they met. 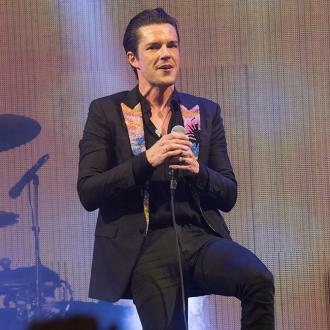 The Killers frontman has revealed he came face-to-face with the 80s new wave pioneers at the toilets at their first appearance at the NME Awards in 2005. The 'Blue Monday' singer left the 36-year-old rocker speechless when he burst out singing the American band's hit 'Somebody Told Me' whilst they peed. 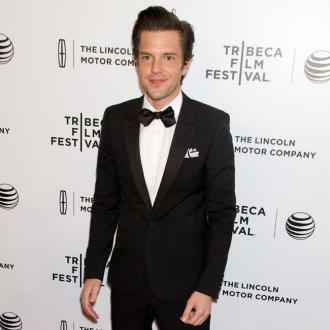 Recalling meeting his hero, Brandon told Radio X: ''It was our first time going to the NME Awards, and we were starstruck. ''It was an incredible experience for us. We were just happy to be there. I'm in the bathroom. I'm at the urinal. And Bernard Sumner, who's one of my heroes, steps up next to me. 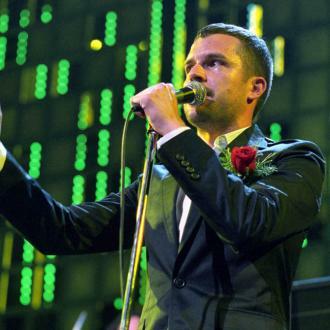 The Killers named themselves after a made up band in New Order's music video for 'Crystal'. Meanwhile, Brandon recently admitted he ''regrets'' his attitude when he first found fame. 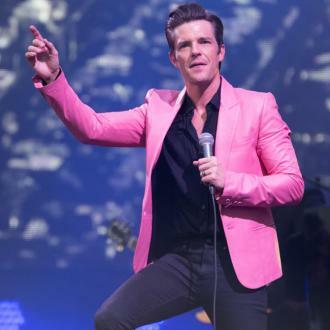 He revealed the group's latest single 'The Man' - from forthcoming record 'Wonderful Wonderful' - is about the beginnings of the band and explained he wasn't giving people an ''honest representation'' of who he really is because he felt so insecure. He said: ''Around about the time that The Killers started I guess, - that's where 'The Man' harkens back to, and years after as well.
'' can live with it, you know. It was nice to sort of go in and inhabit that character, and that figure, and that version of myself for much longer.